Today I got faced with a problem concerning a Windows Printserver. After a new printer was installed, the spooler services crashed again and again and generating registry events with ID 4097 and the source HpTcpMon (hptcpmon.dll). After looking for changes made by the new printer, i figured out, that a new local port (HpTcpMon) was installed. To resolve this issue, I deleted the value in the registry. 3. 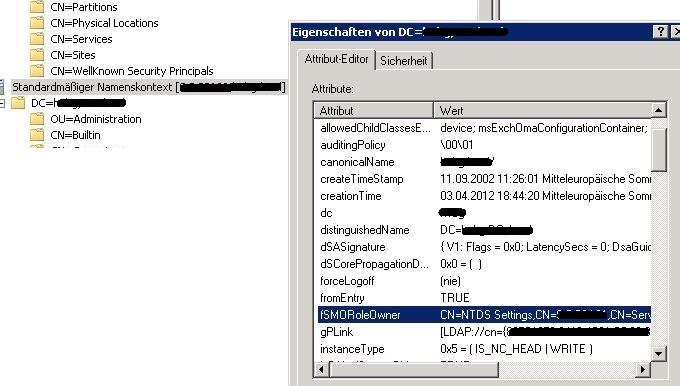 Check the following registry key for third-party port monitors, and remove the monitor mentioned in the event ID. 5. Expand Computer Management, expand Services and Applications, and then click services. 6. Right-Click Print Spooler, and then click Restart. Today I had to extend the partition of a Windows 2003 Server. After doing this, diskpart and the Windows Disk Management show the extended size but Windows Explorer didn’t so. A colleague pointed a KB article to me which described this behaviour. Now the whole space could be seen in the Explorer, too. Often you need to create some users for test purposes. Here you have a PowerShell script, which will do this procedure for you. Today I cleaned up my PC and wanted to delete unnecessary OS files.